"What can be done if an iPad is stuck on the Apple logo??" "How do I fix the iPad which is stuck on the Apple logo?" It can stop you from working sometimes when your iPad stuck on the Apple logo and has no response. Why does your iPad get stuck/freeze on Apple logo to begin with, let us try to understand the possible reasons behind it. We will also look at how to fix this iPad stuck on Apple logo issue later. First, here is a quick look at the reasons. Reason 1. 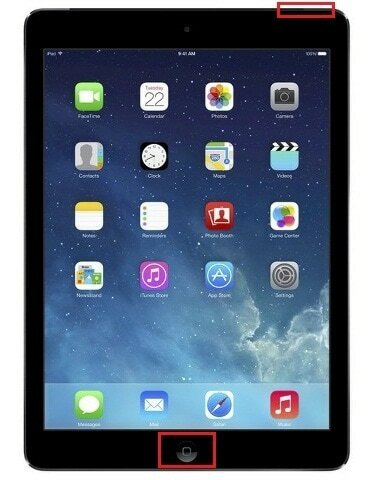 Many users have found their iPad getting stuck on Apple logo and not responding right after an OS update. Reason 2. Jailbroken devices are also more prone to this issue and end up getting frozen on Apple logo more often than the devices in factory condition since jailbreaking is more likely to mess something up in your device. Reason 3. 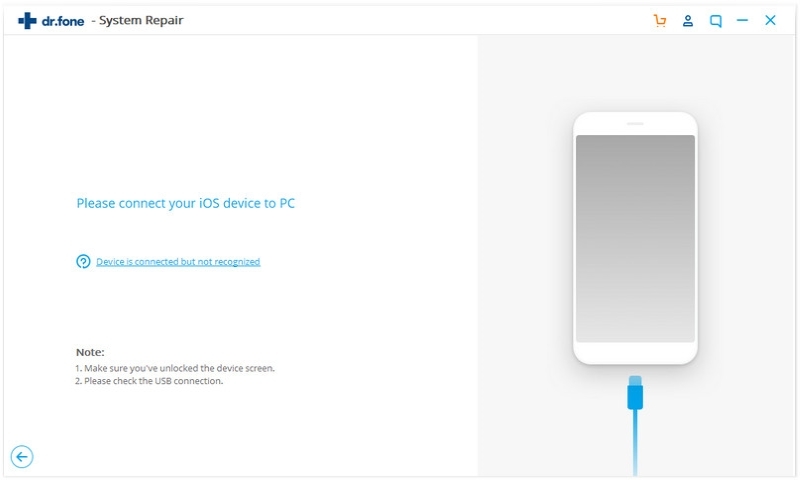 Some of the iPad users have also reported this error in the case of installing trusted apps and the install getting stuck or interrupted in between due to various reasons. Here are two other troubleshooting steps you should try in order to fix iPad stuck on Apple logo problem. Let’c check out them. 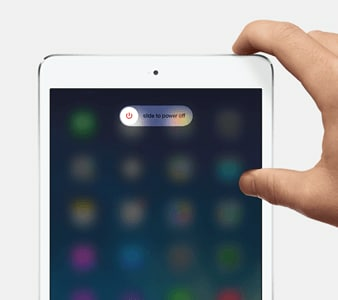 You can do this by simply pressing and holding the Sleep button for a few seconds until the slider appears on your screen that lets you shut down your iPad. Then, to restart the iPad, press and hold the Sleep button once again until you see the Apple logo on your iPad screen. In case the above option doesn't work, try resetting the iPad by pressing down the Sleep and Home button for about 10 seconds, which should automatically reset the iPad. 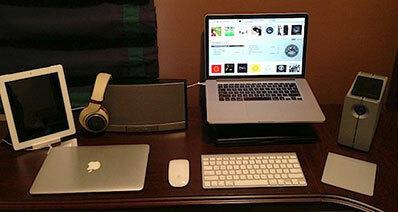 Connect your iPad to your computer and launch iTunes. Then, force your iPad to restart while connected to iTunes, by pressing and holding the Sleep button and Home button together for some time. Ensure that you do not release the buttons till you get to the Recovery mode screen on your iPad. Once you see the option to restore / update, select Restore or Update as per your preference. 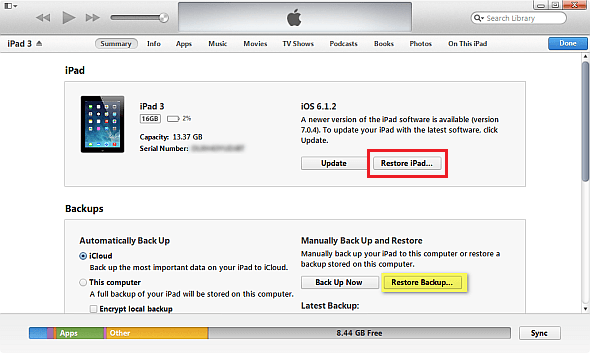 Now, iTunes will try to either restore your iPad using the recent most backup or reinstall the iOS on your iPad. Note: You stand a chance to lose out on the recently added data on your iPad if you choose to restore it using the above method. When you find Apple logo stuck on your device’s screen, it can be the reason of an outdated iOS in your device. Therefore, you need to make sure that your device contains the latest iOS. For this reason, you need to update your iOS, if it is available. Here is how to check it. First of all, keep backup of your device prior starting the process. Connect your device with a Wi-Fi connection. Now, go to ‘Settings’ and look for ‘General’ option. Tap on it followed by ‘Software Update’. You will get to know if there is any new update available. After knowing this, just tap on ‘Download and Install’ option. You can also set the update process as later by tapping on the ‘Later’ option and choose between ‘Install Tonight’ and ‘Remind Me Later’. Clicking on former option will initiate the automatic updating process at night. You may be asked to enter your passcode. This will be the last step and you will get an updated iOS in your device shortly ultimately fixing iPad stuck on Apple screen problem. Another fix that we would suggest when your iPad stuck on Apple logo is restoring it after putting it in Recovery Mode. This method has proved to be helpful many times and solved many common iOS issues. Here are the steps to perform this method. Let’s understand them one by one and carry out to get out of the trouble. 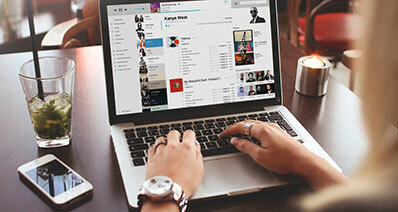 Start with opening iTunes in your PC. Now connect your iPad with the PC using a digital cable. 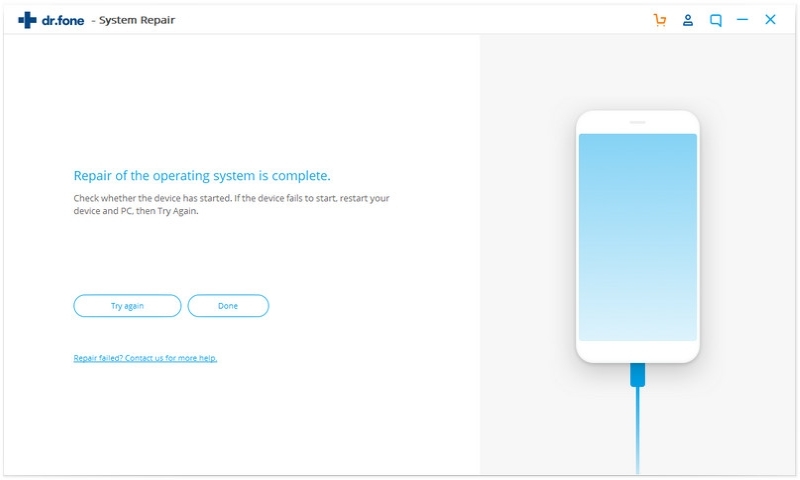 Follow the steps of ‘force restart’ of the device by keep pressing the ‘Sleep/Wake’ button and ‘Home’ button altogether for nearly 10 seconds. 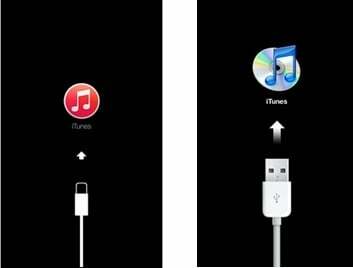 Once you see the black screen having ‘Connect to iTunes’ prompt, release both the buttons. You will now enter the Recovery Mode. A pop-up window will wait for your answer to click on the right option from ‘Restore’ and ‘Update’. Click on the first one and the process will come to an end. We hope that this fix helped you out and your iPad stops stucking on Apple logo any further. 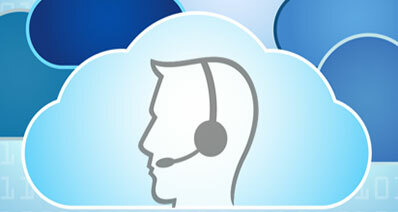 Now, with all the above solutions, there is a slight possibility of losing out on the valuable data stored in your iPad. This is a big NO for the most of us and pretty much a deal breaker. However, worry not as we have found a 100% safe option of resolving your iPad issue, without any loss of data. Yes, that's right! 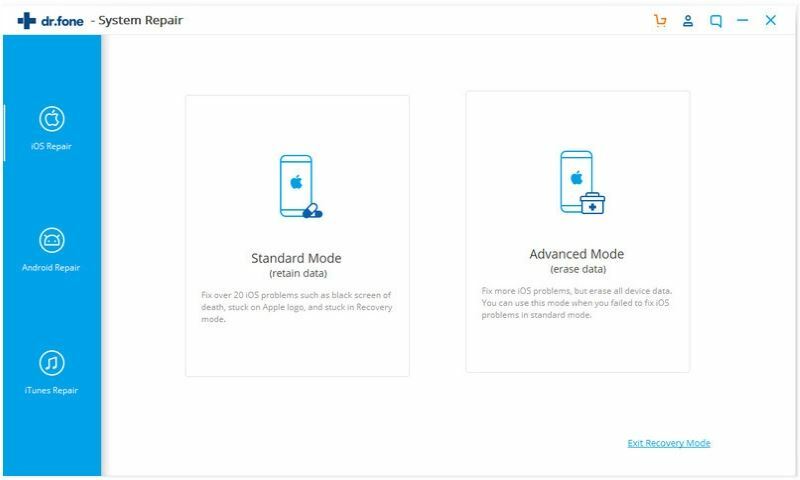 Introducing iSkysoft Toolbox - iOS System Recovery, an amazing application that lets you repair the operating system on your iPad or iPhone with NO data loss! Let's take a look at it! Fix iPad system issues such as stuck on Apple logo, cannot start an iPad, stuck on Recovery/DFU Mode, continuously start, etc. Fully support any iOS device, including iPhone (iPhone X and iPhone 8 supported), iPad and iPod touch. You data will be safe during the recovery process, no data will be lost. The whole process is very simply and there will be clear instruction. 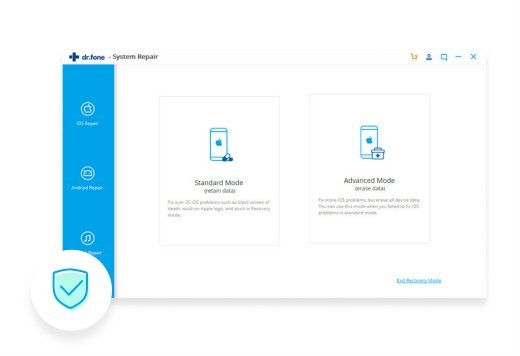 If there is something wrong with your iPad system, why not download the free trial iSkysoft Toolbox for iOS to fix your device? Below is step-by-step guide for how to fix 'iPad stuck on Apple logo' problem. 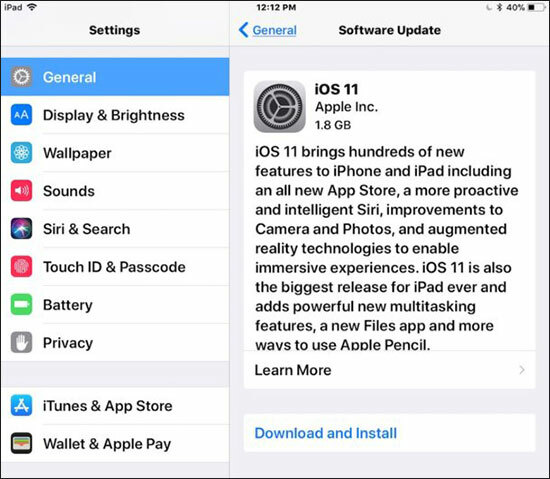 Again, this will not only restore your iPad with the updated and latest version of iOS (including iOS 11) but also ensure that no data is lost during the process. 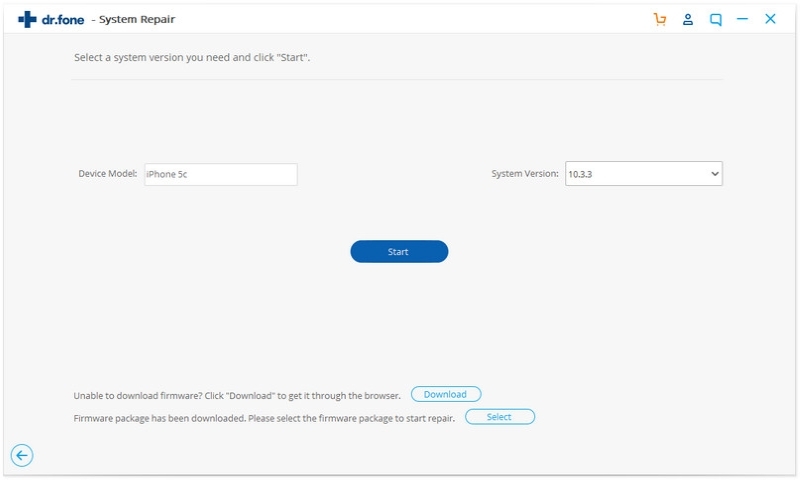 Step 1: Download and install iSkysoft Toolbox for iOS on your computer. Once done, launch the application and then connect your iPad to your computer. Step 2: From the next window, you just need to click on the "Start" button to let iSkysoft Toolbox to detect your iPad. Step 3: Next, please confirm the iPad model that shows in the window. If it's not your iPad model, you need to choose the right one suiting for your iPad. Then click on the Download button. Now it starts downloading the firmware for your iPad and it will automatically fix the system problem after that. Step 4: After minutes, it will finish the whole process and show the window like this. It means it has repaired your iPad system successfully and your iPad is going to work normal like before! So, this is how you can recover any of the lost data from your iPad or restore your iPad to normal again while getting rid of the 'iPad stuck on Apple logo' issue at the same time. Just ensure that your iPad stays connected to your computer all the time during the complete process. 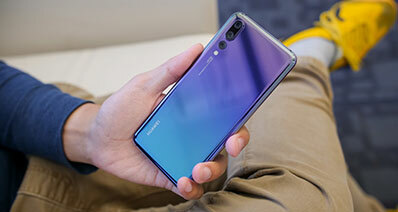 Also, you would need a high speed internet connection to ensure speedy completion of the above steps wherever needed. Thanks to the iSkysoft Toolbox - iOS System Recovery , we all can go ahead and enjoy our iPads now even more!